The Future of Manufacturing is here today. Manufacturers must be more integrated and more agile than ever. 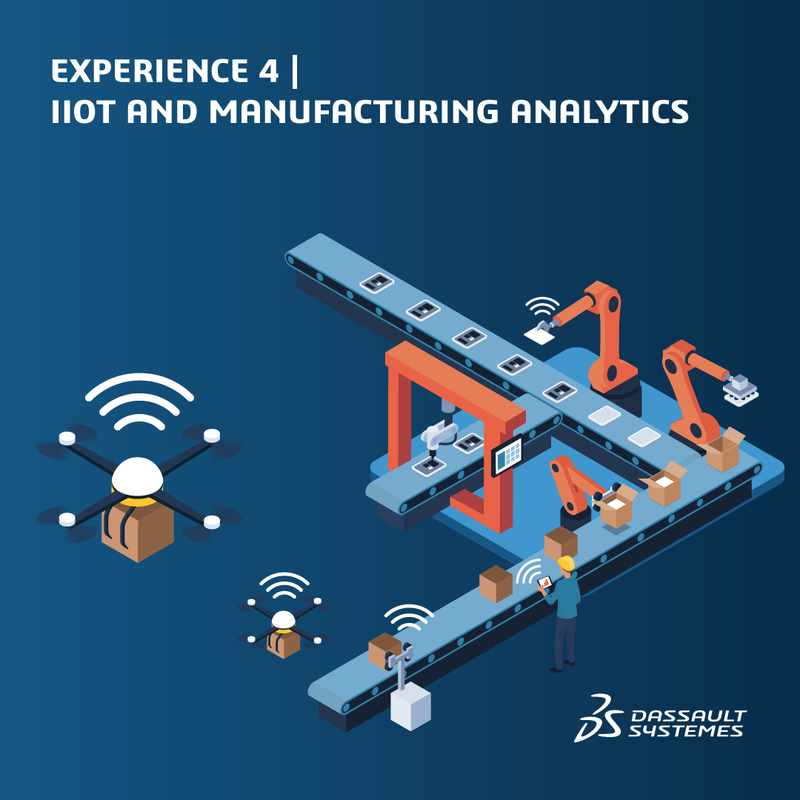 With the 3DEXPERIENCE® twin, manufacturers can model manufacturing assets, products and processes to validate and address current and future challenges. The 3DEXPERIENCE twin brings together the virtual and real worlds for manufacturing innovation and efficiency. The 3DEXPERIENCE platform delivers the right data at the right place at the right time to manage production activities. 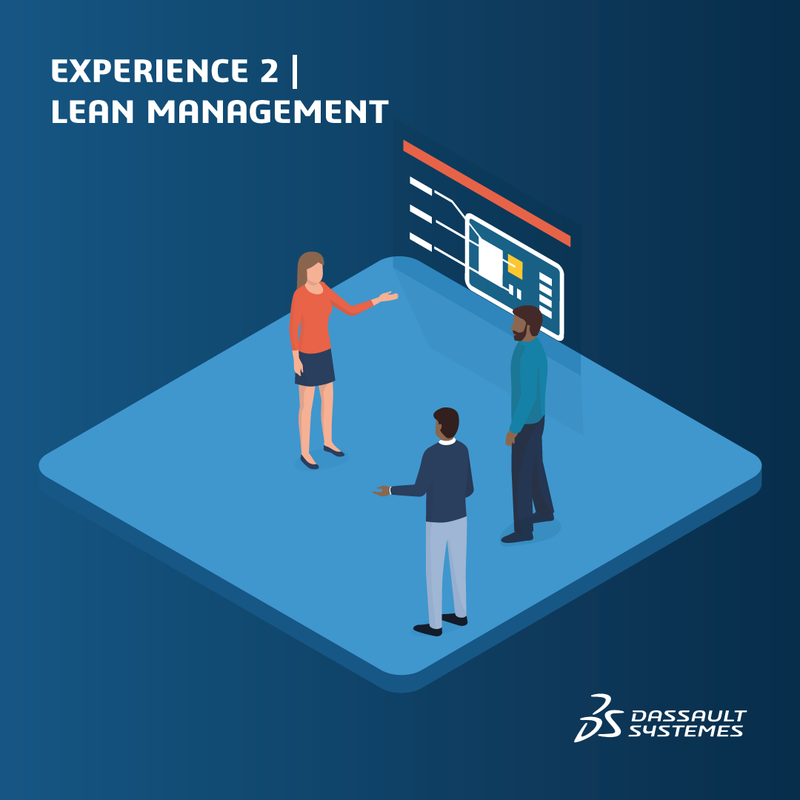 3DLean on the 3DEXPERIENCE platform combines lean best practices and operational metrics on a collaborative digital platform. The 3DEXPERIENCE twin allows manufacturers to model manufacturing assets, products and processes to address current and future key challenges. Connected devices contribute to a higher level of visibility on what is going on, to higher level of safety for the operator, to better control product quality and to a more detailed level of traceability. 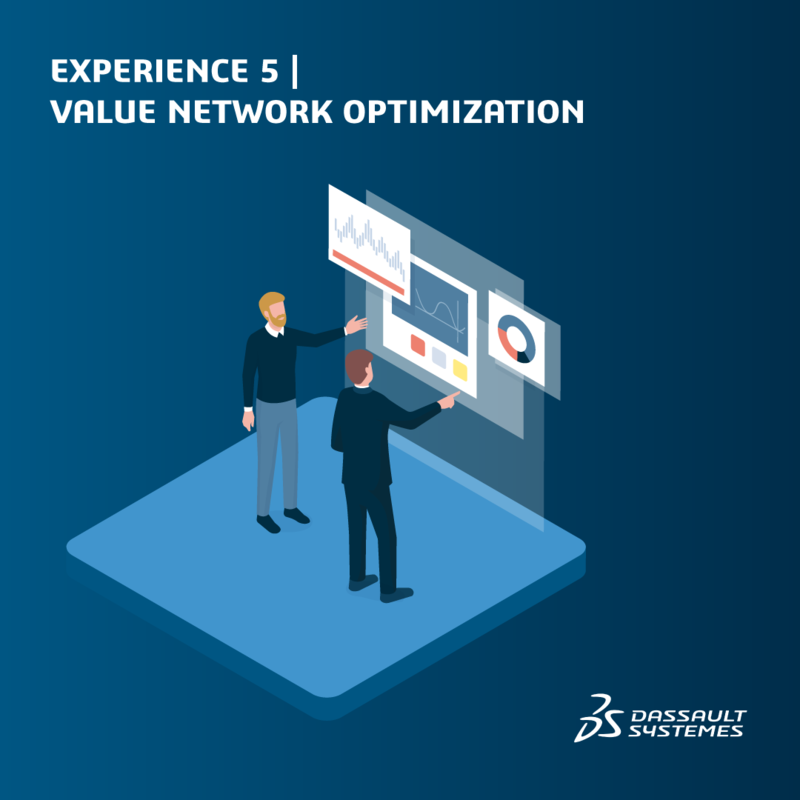 Value Network Optimization will show you how to resolve challenges, optimize supply chain planning and enhance transparency and efficiency. Are you ready for the future of manufacturing?